2013 has really been a very happening year for the social media industry. The year witnessed some of the most significant episodes that would certainly change the way we use social media. Whether it was the acquisition of Tumblr by Yahoo, the rise of Snapchat, the launch of LinkedIn’s widely successful Influencer program or the growth in the importance of mobile-first networks like vine and We Chat, there have been many instances like these that are for sure going to change the way social media marketing will be practiced in 2014. Let’s have a quick look to some of the most primary ways social media marketing will change in 2014. A recent study done by kissmetrics revealed that posts on Facebook with photos get 53% more likes, 104% more comments and 84% more click-throughs than text-based posts. 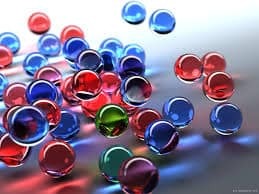 Moreover, the way Pinterest and Tumblr are becoming popular, it has become increasingly important to produce content in visual forms. Of course, it can be anything an infographic or images with text overlay or anything as such. So, 2014 is for sure going to witness rise in graphic software that is used to turn written content into visual content, which are meant to go viral if created well. 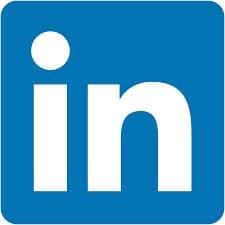 LinkedIn, with more than 100 million captive readers and writers including people like Bill Gates and Richard Branson, will become the most important publisher in 2014. As far as industry news is concerned, Linked In is going to become a better platform. 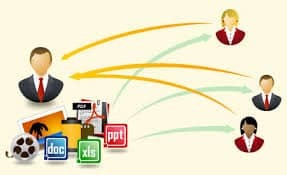 So you can raise your profile easily and network among peers in groups this year by publishing original and interesting content on this platform. Something that need not an external support to prove its worth if it’s providing value is nothing but the content. We all know this! Right? 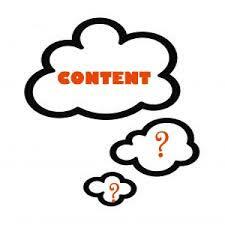 But the year 2014 is going to see some significant changes in content as it will become bigger and better. Companies will need to engage on a deeper and more intellectual level and that simple questions or messages simply won’t do. They would need to think more about fans they have than fans they want while creating the content. They will need to create content to engage deeper such as infographics, Short videos, quality imagery and polls, and will need to ask themselves whether the content they have created is sharable or not. 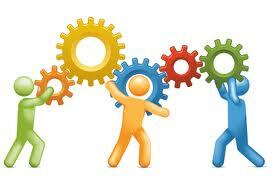 In 2014, the content that will engage people more will be produced more. 2013 remained the year of “Top 10” lists however, in order to engage users to the same degree this year and the forthcoming year, the marketers will need to produce increasingly engaging content and that could easily be done by making it interactive. Although, every one of us love to buy, but only a few would love to be sold or perhaps no one. In 2014, social won’t be use for sales but for engaging with the customer, building & nurturing relationship with them and sharing value through its outreach. Customers and potential customers will be looking for companies that offer value, entertainment, help, engagement and even discounts. 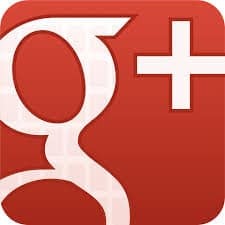 Google+ has become increasingly important for marketer, for it has so many benefits. Through the strong community it creates you can use your brand and recognize consumers who share an interest in your products. Besides, by providing like-minded consumers a platform to connect with one another, it helps your brand to become more social with like-minded consumers. 2014 is going to be an even more exciting year for social media industry. And, now when you know how social media marketing will change in 2014, you can prioritize your social media efforts accordingly. Besides, if you have something to add to this story, you can share with us in comments.